Rigid Capture UNIVERSAL - Dezod Motorsports Inc - Home of the automotive performance enthusiast since 2002. CAPTURE – Reveal. Record. Relive. 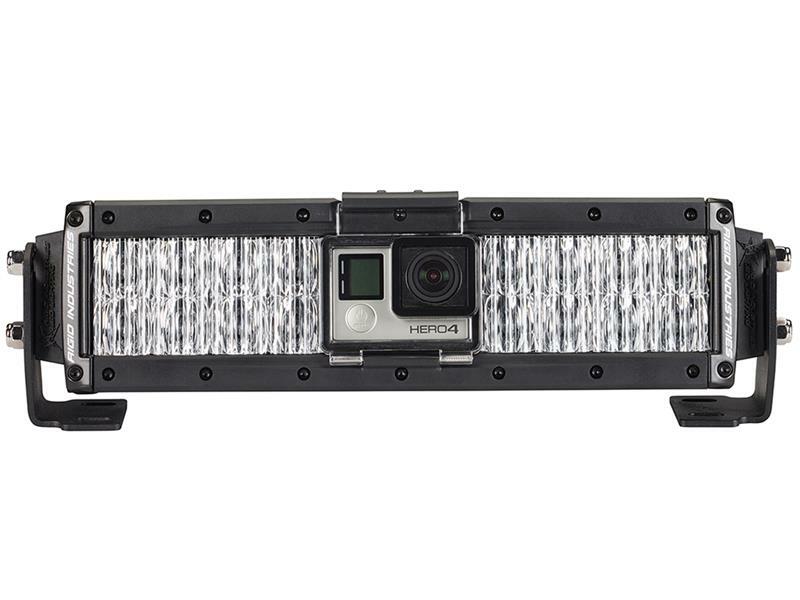 The Rigid Industries® Capture™ is the world’s only LED light with an integrated GoPro® charging system. The Capture provides a constant power supply and charges your GoPro® Hero 3+ or 4 with the flip of a dedicated switch. High and low light output options provide just the right amount of light for any filming situation. We’ve optimized the light output and beam pattern to the GoPro® camera’s field of view area by using our patented radius housing and a lenticular lens design. The custom Carling® switches provide a solid feel and clean look in your vehicle and the amber lens covers will help your vision and video in adverse conditions. 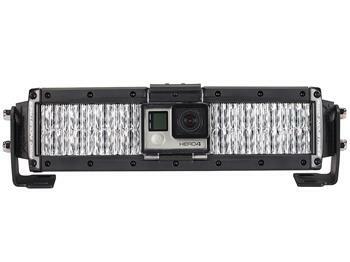 Compatible with GoPro® Hero 3+ and 4. GoPro not Included.